Whether you knit or crochet or are looking for a new hobby, come by our studio and see what's inside. From yarn and needles to project bags, along with classes and workshops, we have something for everyone. 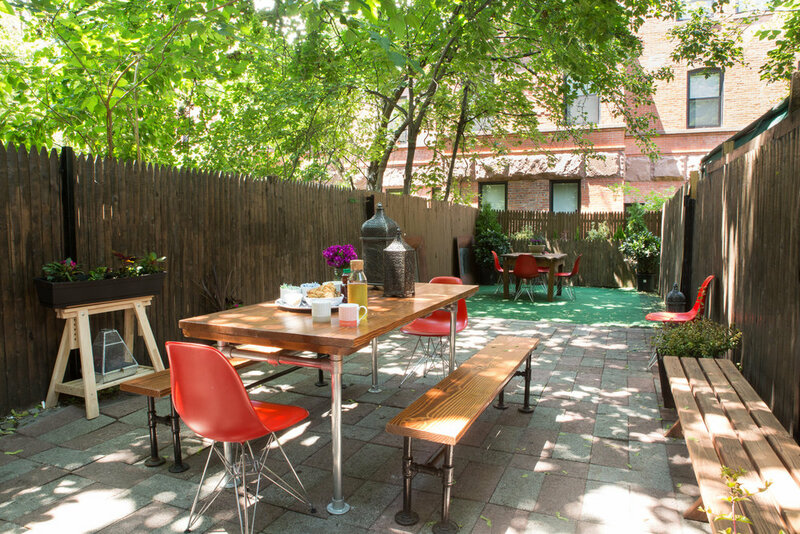 a welcoming space for creatives of all types. Whether you knit, crochet, weave or macramé, you will experience creativity in every aspect. From the beautiful array of yarns for a wide range of tastes, to the classes and events offered to educate and inspire. 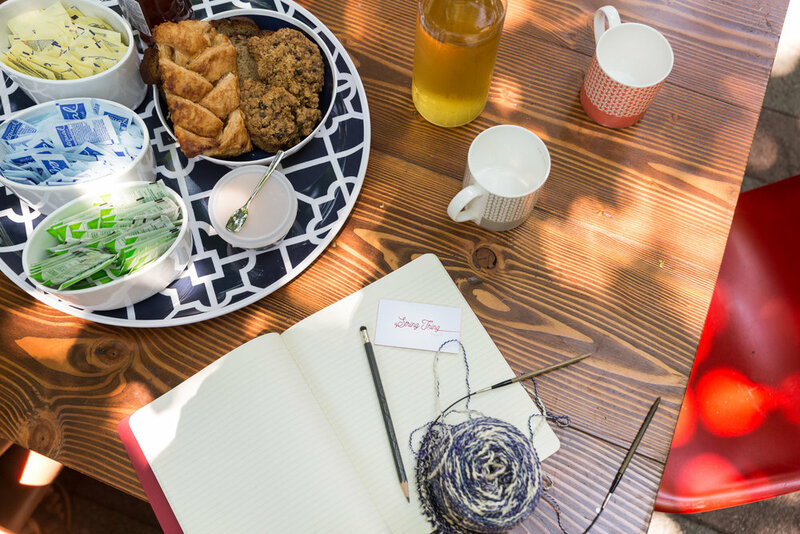 String Thing Studio offers a place where you can meet fellow fiber enthusiasts, take up a new hobby and even reserve our outdoor space for events (birthday parties, showers, book club). We also offer refreshments, making it a fulfilling experience in more ways than one. Below you’ll be able to see all of the latest and past media splashes that String Thing Studio has made! To navigate to the articles and videos, you can click on the hyperlinks to learn more. Enjoy! 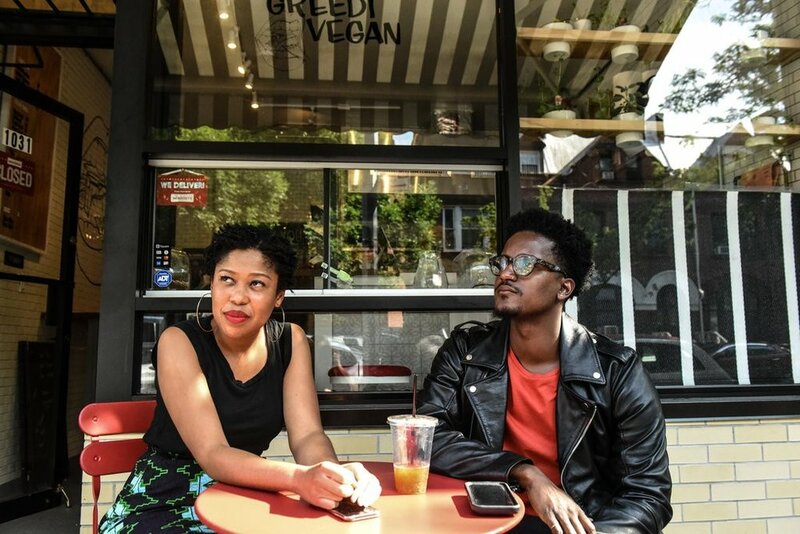 Cynthia Gordy Giwa and Glenn Alan, through their blog Black-Owned Brooklyn, have chronicled a revival of black business ownership in the borough. Owner of String Thing Studio, Felicia Eve, is mentioned in the first paragraph of this article. It highlights African American business owners in Brooklyn. This article highlights String Thing Studio owner, Felicia Eve, and why she decided to open up a shop in Brooklyn. It also highlights how her love to “entertain people” brought her to where she is today. This instagram post features String Thing Studio owner, Felicia Eve, modeling some of the coffee we sell here at String Thing Studio.